Nearly every year there seems to be a Holocaust film competing (often successfully) for award-season recognition. Last year it was Poland’s Ida that won Best Foreign Language Film at the Academy Awards, and this year Son of Saul received the same accommodation for Hungary. Although there have been countless Holocaust films to win this award, this was only the second time a film from Hungary has won an Oscar, and the first time winning a Golden Globe. 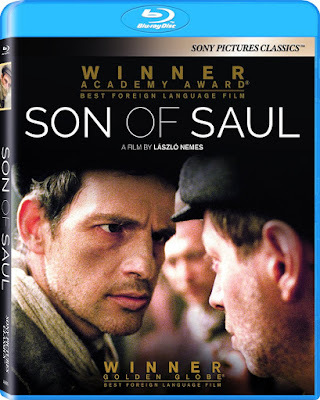 Skeptics might automatically assume that the subject matter alone was enough to earn this honor, but Son of Saul is a technically meticulous piece of filmmaking deserving of endless praise.